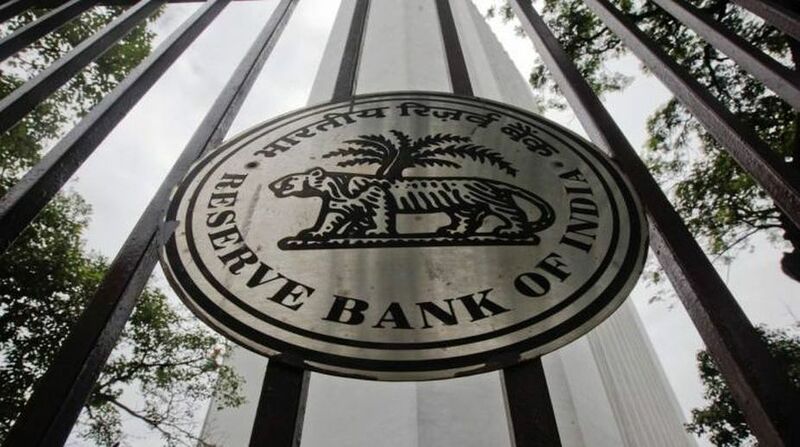 In its continuous efforts to expedite and ease out the resolution process of huge bad loans in the banking sector, the Reserve Bank of India (RBI) has announced a complete overhaul of the asset resolution framework. The new framework is expected to help with early recognition and resolution of bad loans by immediately withdrawing existing schemes and asking lenders to resolve defaults within 180 days. the Central Bank has asked all banks starting 23 February to identify defaults weekly and make a disclosure every Friday to the RBI credit registry. Most analysts believe that the under-reporting of huge bad loans by the country’s largest public sector bank State Bank of India (SBI) must have forced the Reserve Bank to take immediate measures. SBI was found to have understated its gross NPAs by 21 per cent and overstated its profits by 36 per cent for the year ended 31 March 2017. RBI in its financial stability report has pointed out the risks of the gross NPA ratio of the banking sector increasing to 10.8 per cent by March 2018 from 9.6 per cent in March 2017. Total bad loans or gross NPAs in the banking system are estimated at over `9.5 lakh crore. In a 20-page notification issued late on Monday night, the RBI said that it is substituting the existing guidelines with a “harmonised and simplified generic framework” for asset resolution in view of the enactment of the Insolvency and Bankruptcy Code (IBC). Experts believe that while this may be positive for the banking sector in the long run, in the short run, banks may come under additional pressure. According to the new framework, the existing schemes such as Corporate Debt Restructuring (CDR), Strategic Debt Restructuring (SDR), the Scheme for Sustainable Structuring of Stressed Assets (S4A), and the Flexible Structuring of Long Term Loans will no longer exist. 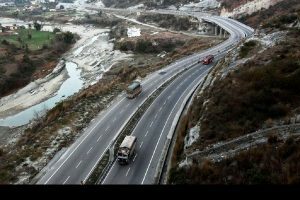 The Joint Lenders Forum (JLF), which had been set up to coordinate resolution of large consortium loans, has also been disbanded. The RBI said that banks must report defaults on a weekly basis in the case of borrowers with more than `5 crore in bank debt. Once a default has occurred, banks will have 180 days within which to come up with a resolution plan. Should they fail, they will need to refer the account to the IBC within 15 days. So far, the RBI has identified nearly 40 accounts with huge corporate defaults, which have been or are being taken to the National Company Law Tribunal (NCLT).